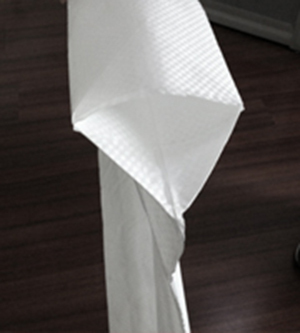 Our PP Fabric & PP bags & FIBC's produced by us are manufactured in house at our vertical integrated facilities making our Product the Right product with Right Quality. MPPL Produces and Exports about 150 Metric Tons of FIBC's around the Globe. We control the Product Quality in accordance with ISO9001 Quality Control System. 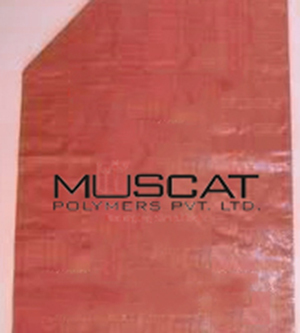 Muscat Polymers since its inception is into the manufacturing, supplying domestically and exporting of PP Valve sack. 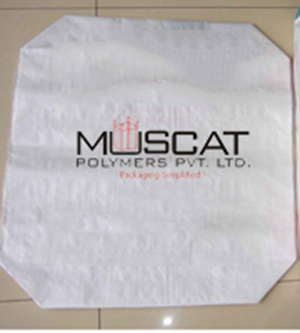 MPPL has more than 15 years of experience in manufacturing Polypropylene woven Valve sack as per the customers requirement with the availability of providing 100% customized PP Valve bag. Contact: Mrs. Vikita Doshi, Vice-President, Marketing Muscat Polymers Pvt. Ltd. Seeds, spices, agro products, Cashew nuts, dates, barely, flour, rice, corn, all different type of food grains.